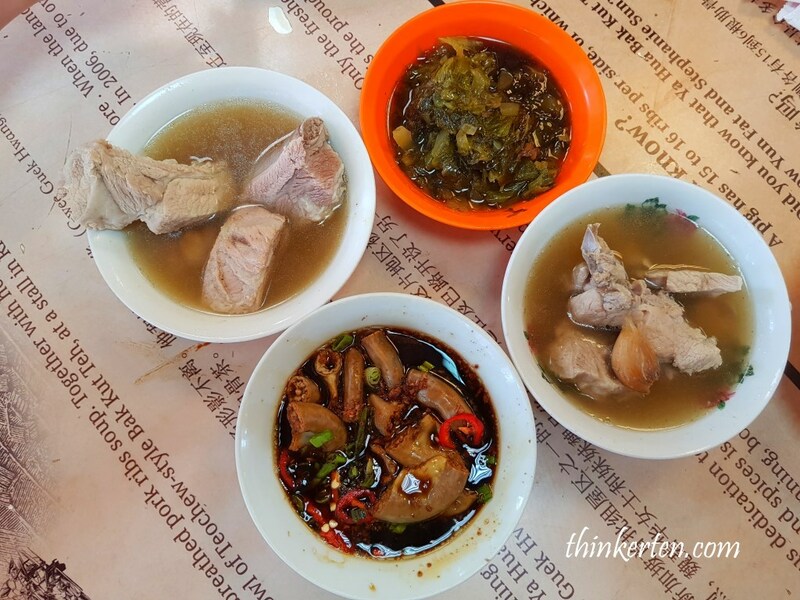 Bak Kut Teh is a Hokkien dialect, translated as “meat bone tea”. The meat used usually is pork which get simmered in a broth of herbs and spices. 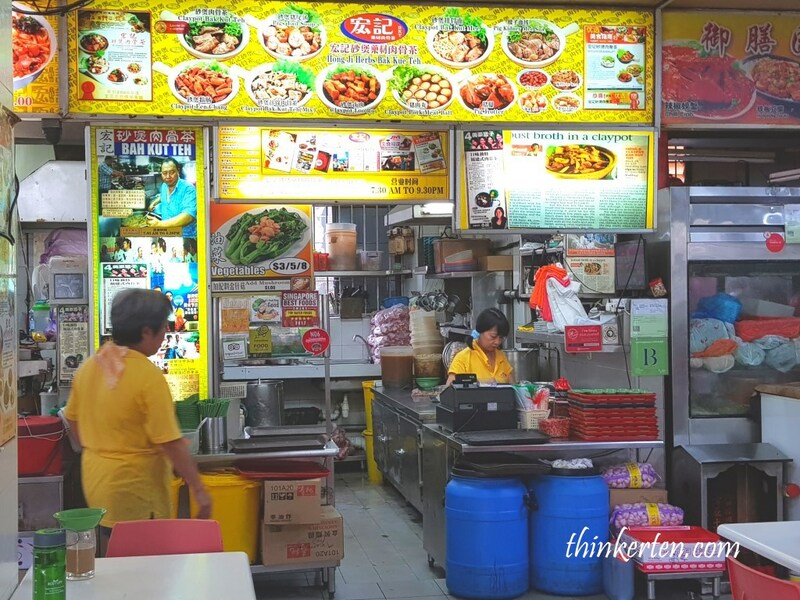 Very popular among Malaysia and Singaporean, however there are a little different in both the taste and color of the soup base. 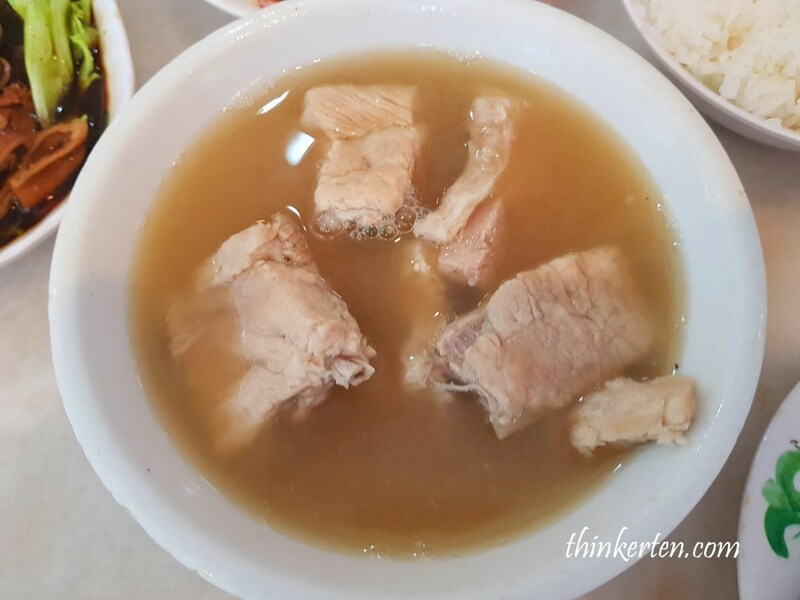 In Singapore, when you order Bah Kut Teh you usually get the clear soup base which has plenty of pepper taste, that is called the Teochew style. 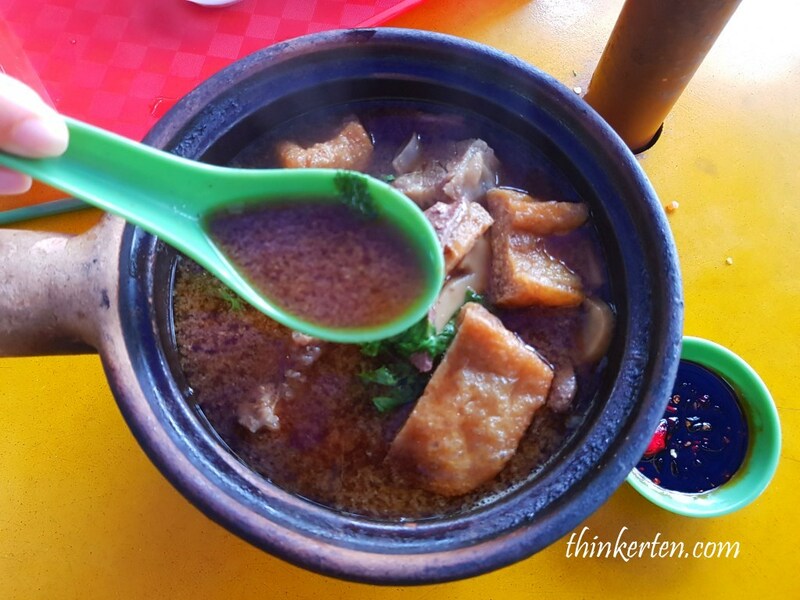 The Malaysia style has a darker soup base and stronger herbal taste. 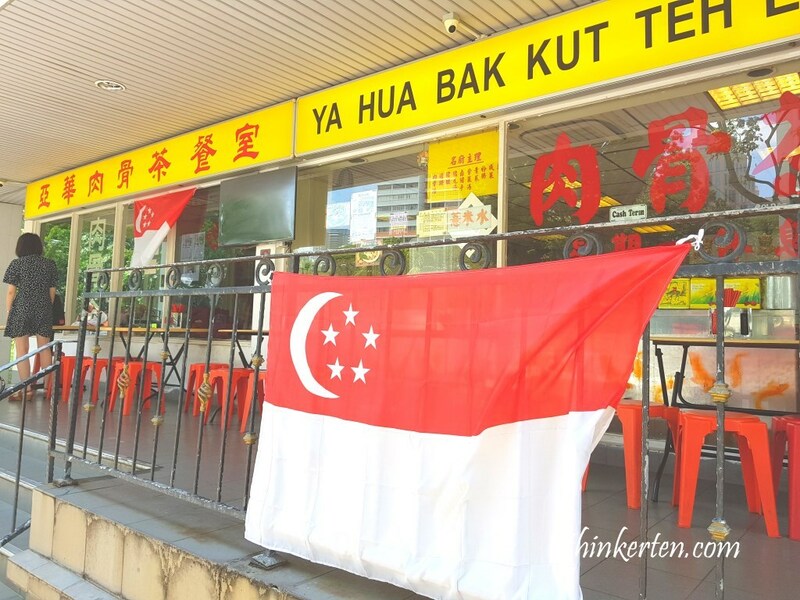 Being a Malaysian born, I still recall the funny moment when I ordered my first Bah kut teh in Singapore. I questioned the owner twice whether she gave me the correct order as the soup is very clear? 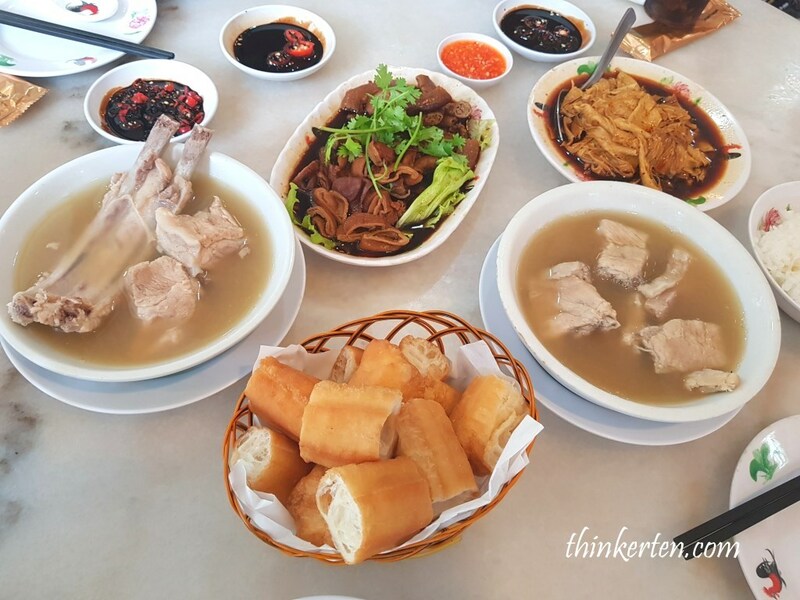 Let’s explore Bah Kut Teh “Teochew style” in Singapore. This is my personal ranking of Bak Kut Teh. 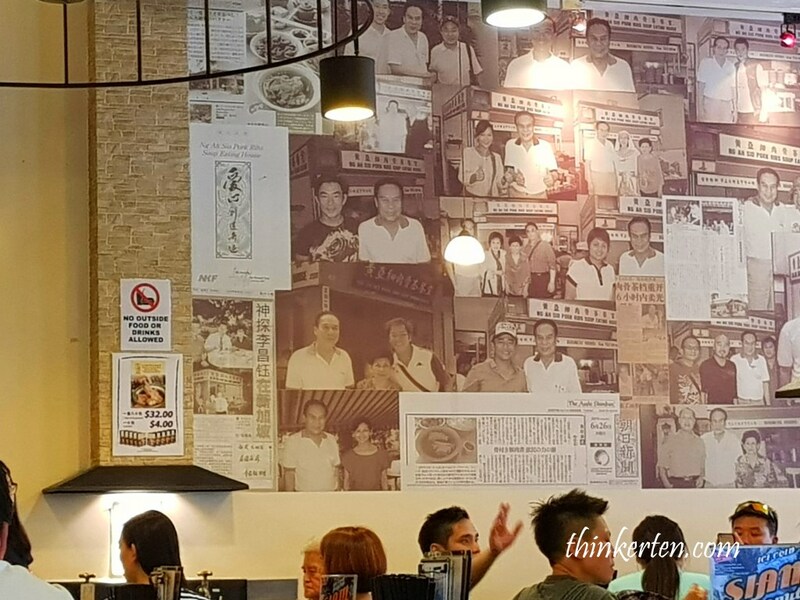 The interesting part of Ng Ah Sio Bak Kut Teh is the owner turned down famous HK politician Mr Donald Tsang, simply because Mr Tsang did not choose the right time to come. (Nah, not open for you Mr Tsang, sorry! Come back during operating hours). 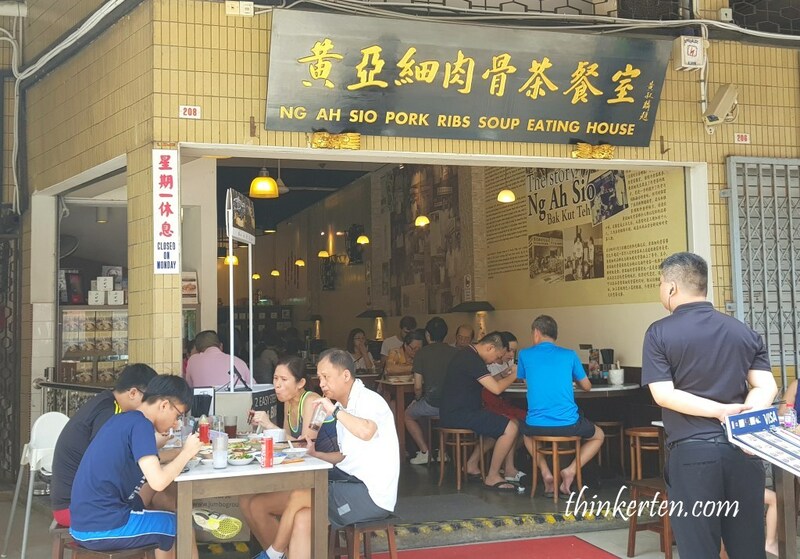 The owner refused to open for the politician and make headline news This make me even more curious to find out Ng Ah Sio Bak Kut Teh. 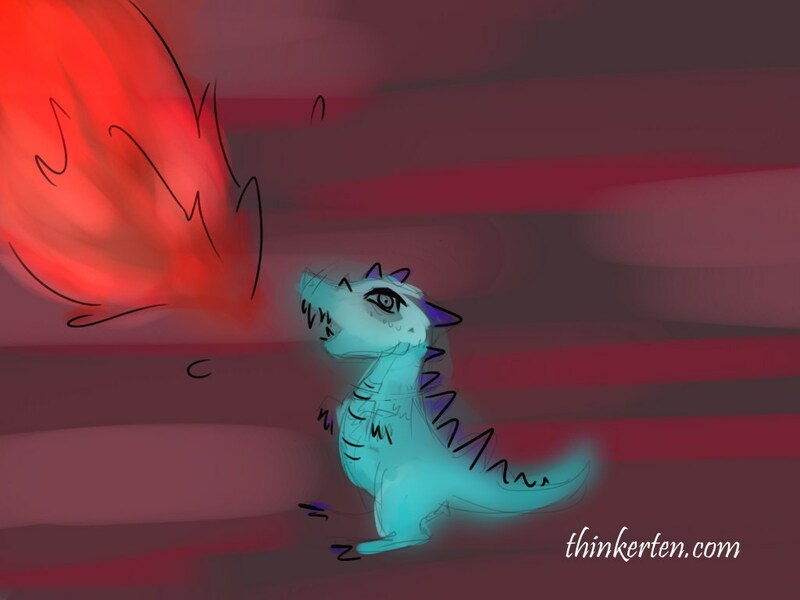 This cute drawing is digital arts done with Wacom Tablet. Click here to purchase this amazing device to start your digital arts. After all we live in the new era of digital world! Digital arts is great for children or anyone who like to explore & express creativity in various ways and it is so much easier too as it allow easier modification, mistakes are easily fixed and easily to use online. By the way, this shortie dinasour is me 🙂 – short enough? Another highlight is their dark sauce for dipping, taste just right. Not too sweet and not too salty. 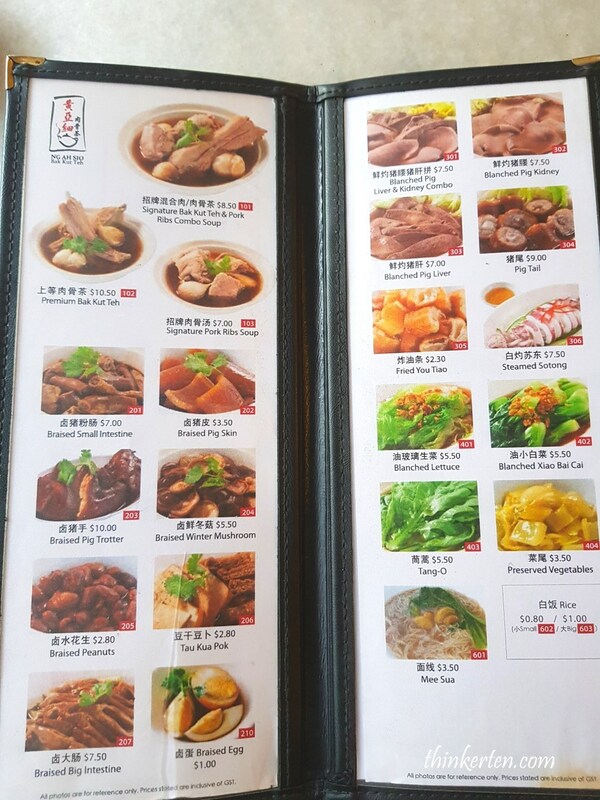 Don’t forget to order their braised intestine in dark sauce, very soft and tender and easy to chew as compared to other stalls. Under Jumbo Group – you will notice from the wet napkin printed with “Jumbo” logo and name. Not opening for Hong Kong Politician Donald Tsang after operating hour. 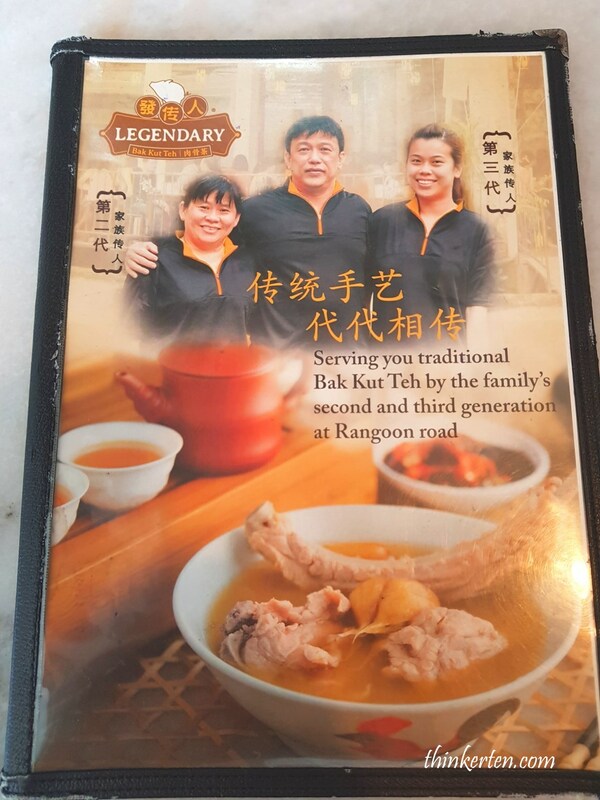 Legendary Bak Kut Teh is a family run restaurant which still do not have franchise as yet which is a good thing I guess as the quality of the Bak Kut Teh can be maintained. 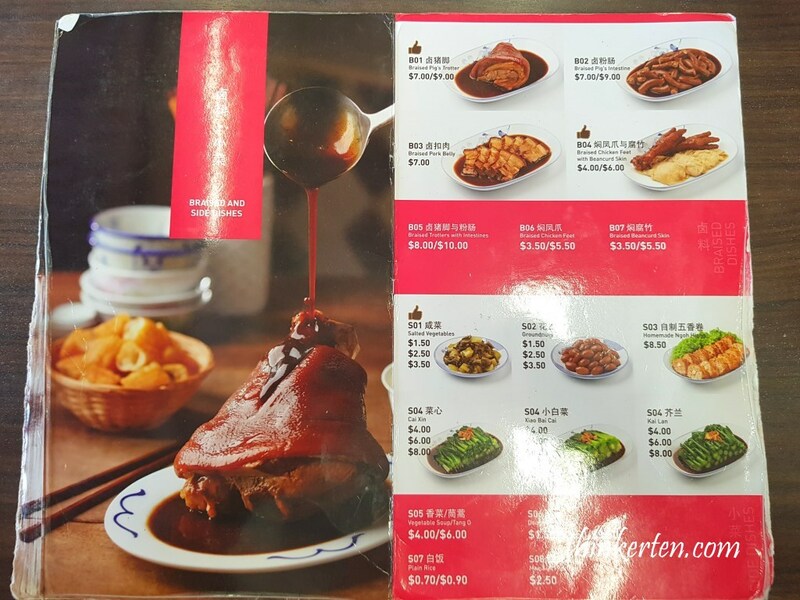 Legendary offer Bak Kut Teh ribs ($11.50) or short ribs ($10.50) or combo ($9.50) for short ribs and ribs. Personally I prefer the ribs as it is softer compared to the short ribs. 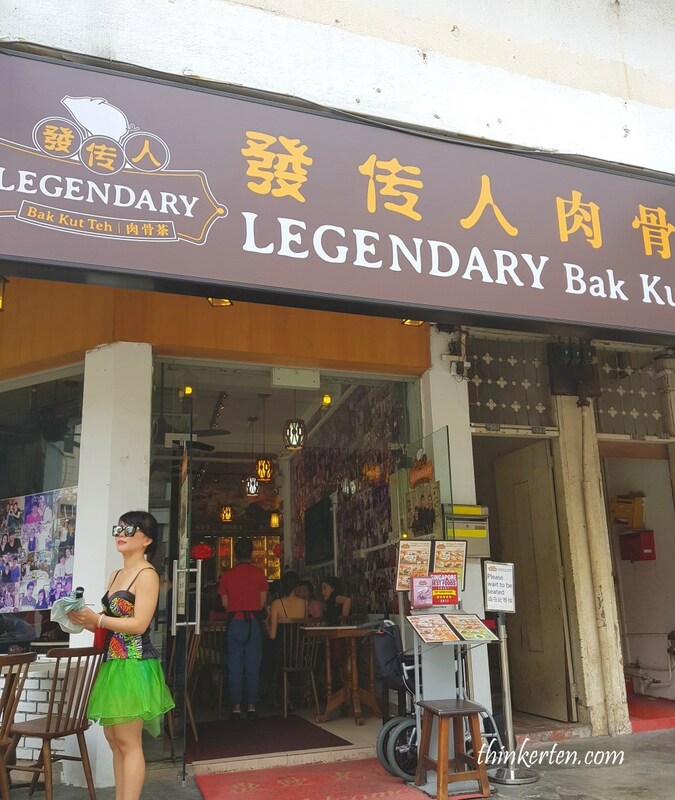 You will notice the price in Legendary is slightly higher because the owner is using fresh Indonesian pork ribs as compared to the frozen one. 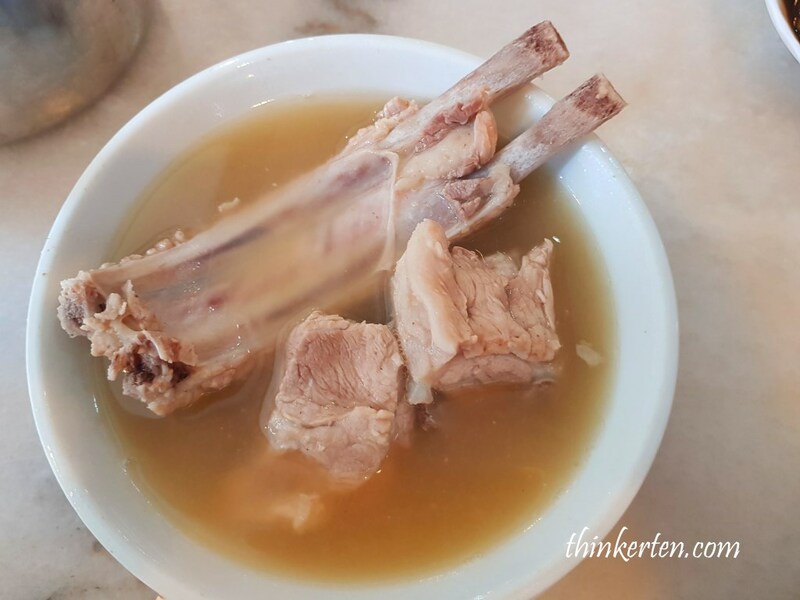 I love how the soup has strong garlic flavor so it takes away the gamy pork smell and make the meat even sweeter. The pepper used was just right, not too hot but comforting warmth. 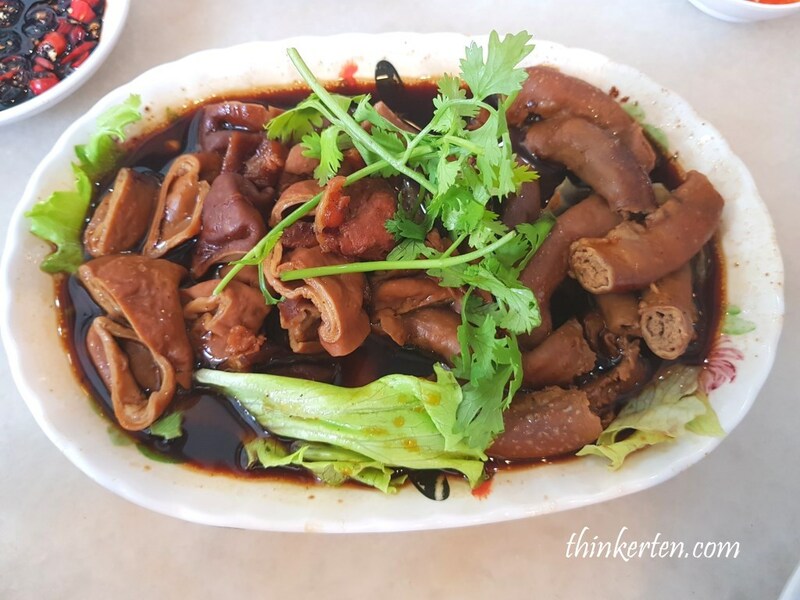 Other dish you may want to order is the the braised pork intestines in dark sauce. Very nice when it dip with the special sweet and sour chili sauce provided. Ya Hua is famous among mainland Chinese and Hong Kong celebrities and tourist, simply because the CCTV crew from China has came down to film a documentary/远方的家 about Ya Hua Bak Kut Teh. Ya Hua started out with two hardworking sisters, Madam Gwee. 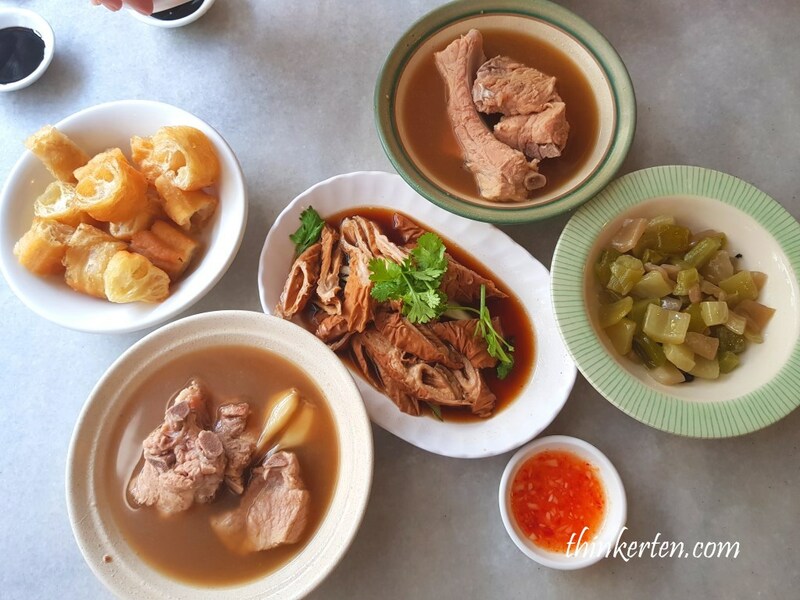 They worked tirelessly to perfecting the recipe for the finest bowls of Teochew-style Bak Kut Teh. 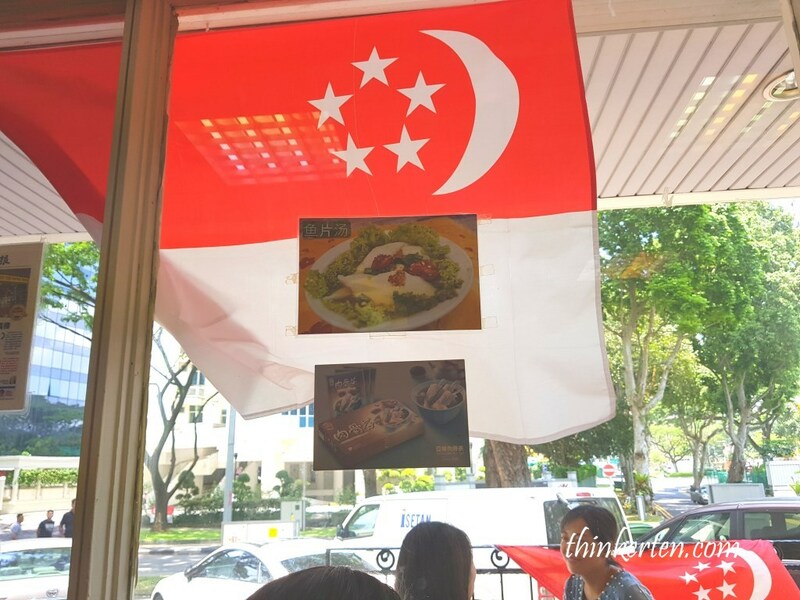 They started small at Outram park estate but now branches out many shops all over Singapore, Havelock, Keppel, Kovan, Ion Ochard, Raffles City Shopping Center and one at Jakarta. 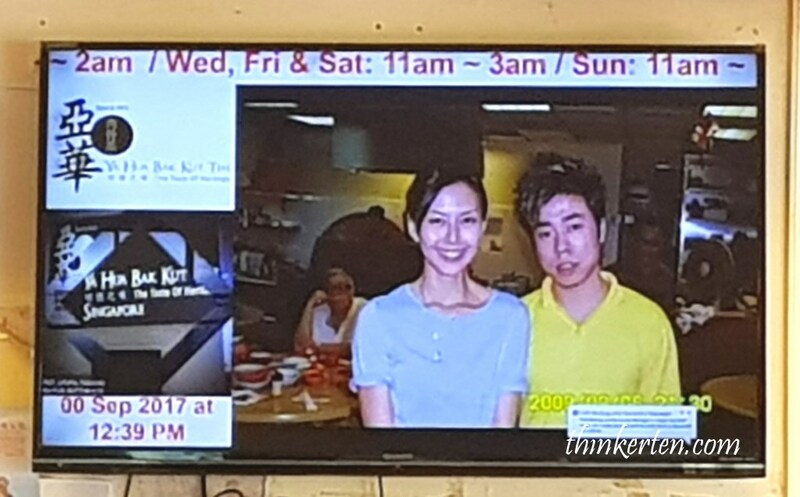 The TV here is used to showcase the celebrities which has visited the shop. Different famous people will appear continuously at this TV. Less peppery kick and quite mild, suitable for people who don’t prefer too spicy pepper. 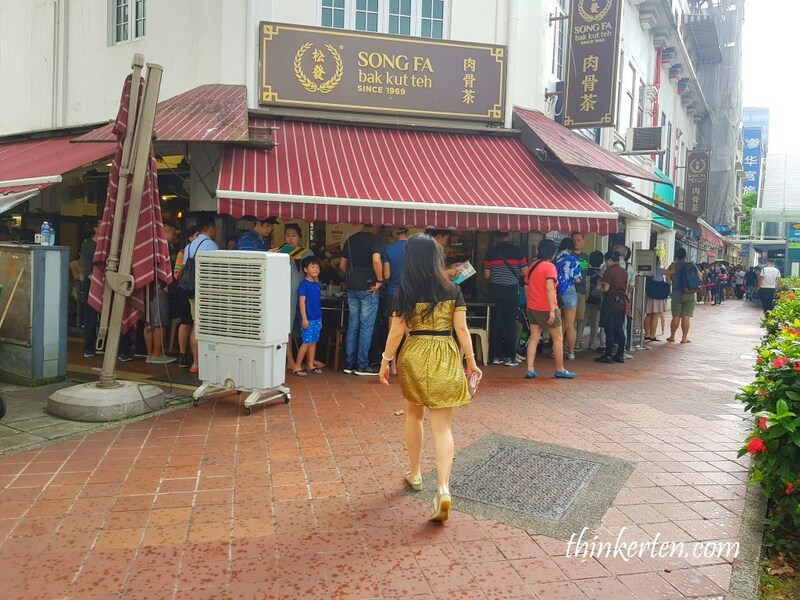 It was a Sunday noon when I was here at Song Fa Bak Kut Teh New Bridge Road. The shop was quite crowded and you can see a long queue waiting to be serve. In front of my queue was tourists from Vietnam and I noticed there are few tables are tourists from Thailand, Indonesia, Japan and Korea. I thought I have to wait for a long time, actually not. The queue system is pretty efficient. When you are at the queue, the staff will take down your order in their computerize order pad. I only waited for 5-10 mins then I got my table and food was served within 10 mins. Pretty fast! When my order came, I was quite surprised at the volume. The meat given are slightly more as compared to the other stall. 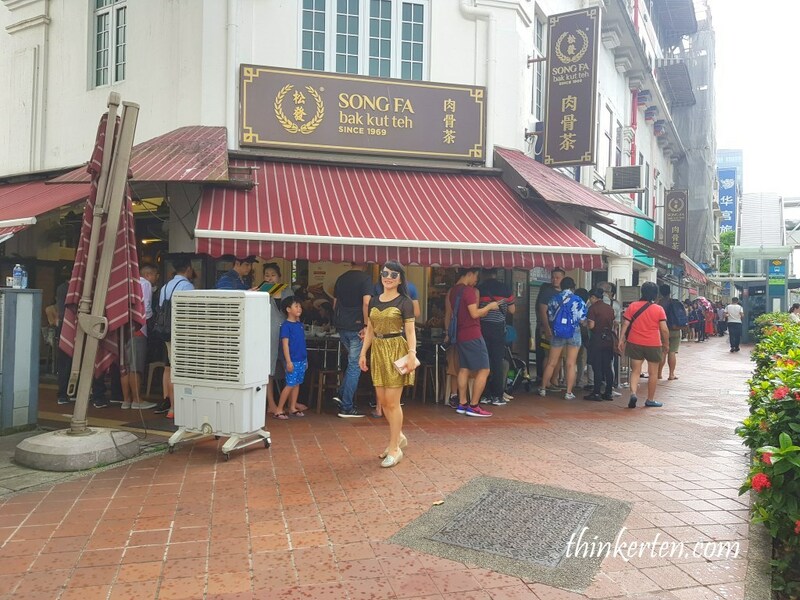 Some background of Song Fa, the owner has his humble start with his pushcart stall in 1970s but now owned about 9 outlets around the world. You will notice their furniture and ambiance is more towards the vintage style. And yes, there is a pushcart replica inside the shop, go spot them as that is Song Fa signature. 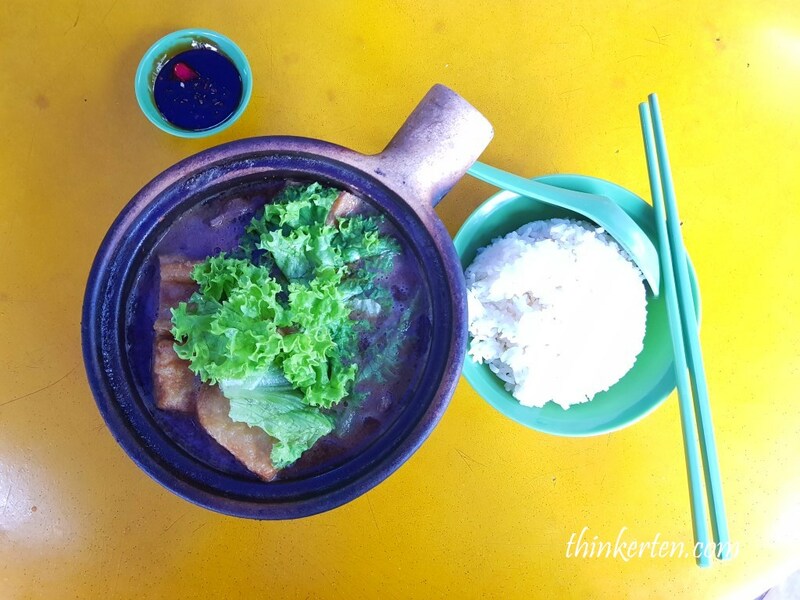 We ordered the Bak Kut Teh soup, salted vegetable as usual. However do try out their braised pork belly and tau kee/bean curd skin with chicken feet, quite nice I find. 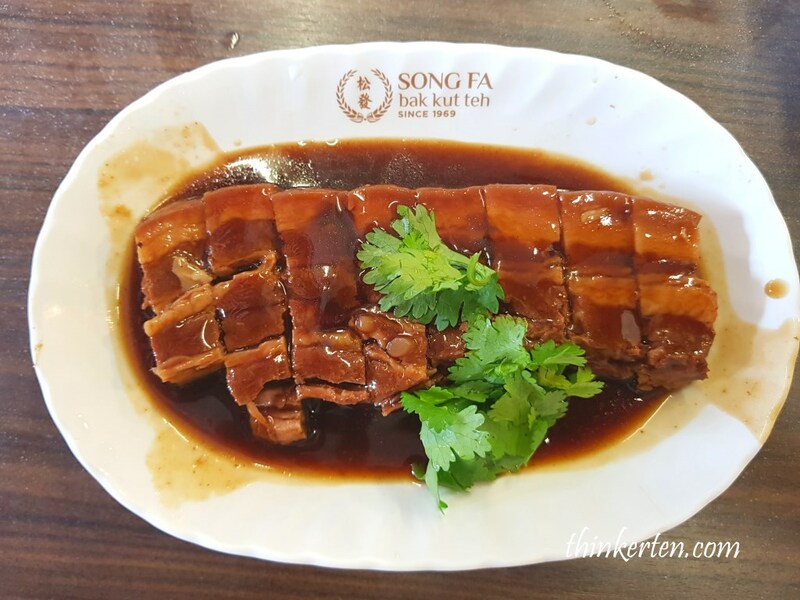 4.What is special of Song Fa Bak Kut Teh? I came to know Hong Ji Bak Kut Teh from my ex-colleges. 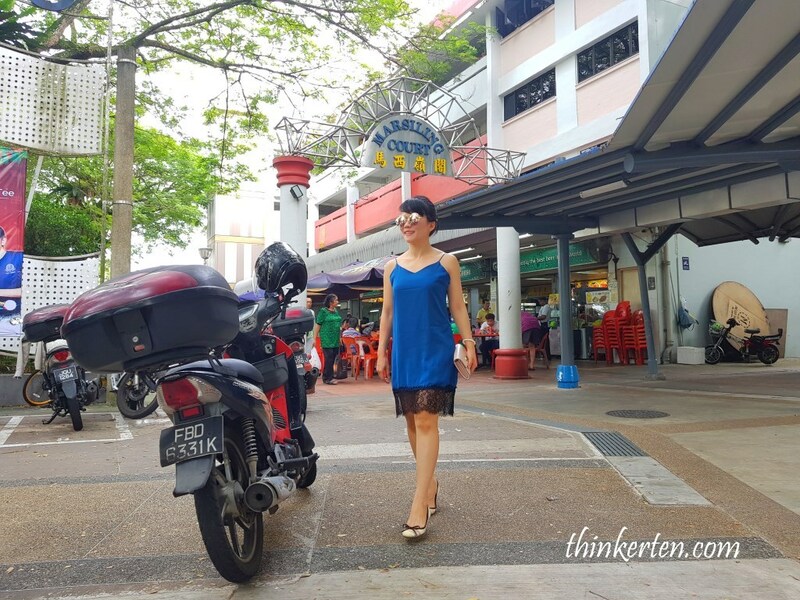 We used to come down here to eat Bak Kut Teh during lunch hour. Coming back here last Sunday has made me thought of the good old days with my ex-colleagues! 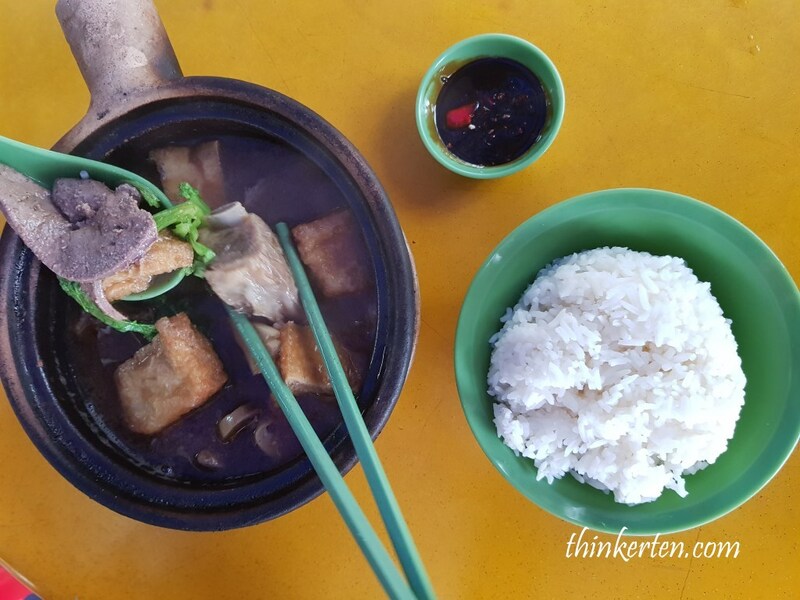 Hong Ji Bak Kut Teh serves in claypot which is really nice as the soup is really hot. 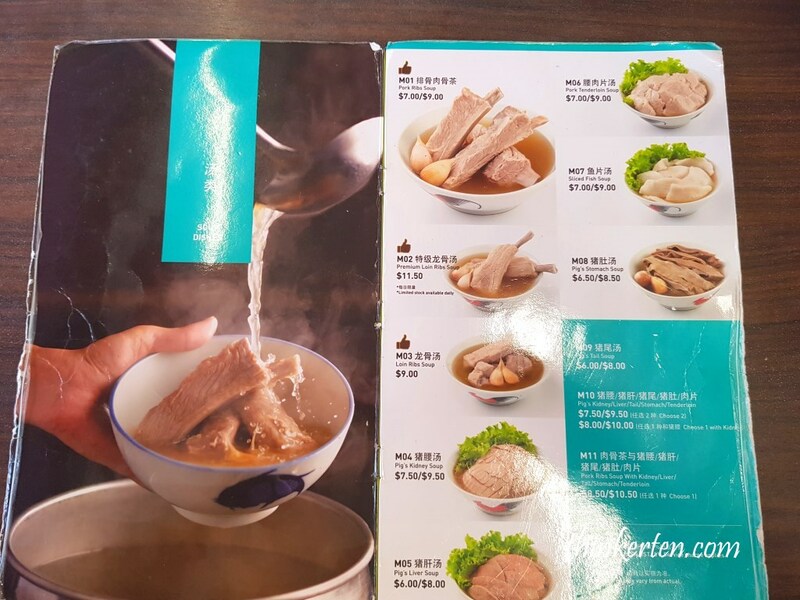 I personally think Bak Kut Teh needed to be serve in really “hot” soup. 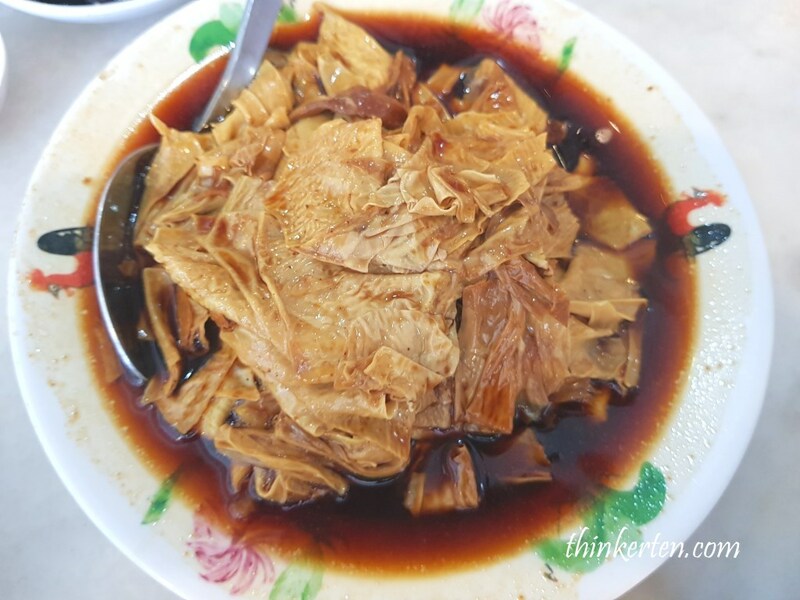 The aromatic fragrance of hot herbal soup which consist of Chinese herb “dang sheng” and “dang gui’ can be smelled far away before you reach the stall. 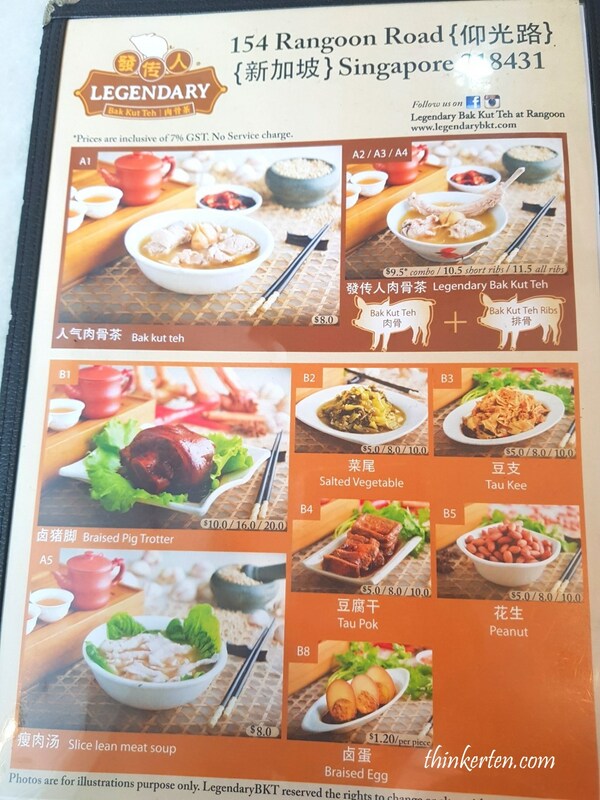 I ordered the signature Bak Kut Teh claypot cost $6.00 which consists of variety of thing inside, such as pig liver, 4 pieces of short pork ribs, fried tou pok/tofu skin,slice of button mushrooms & lettuce. 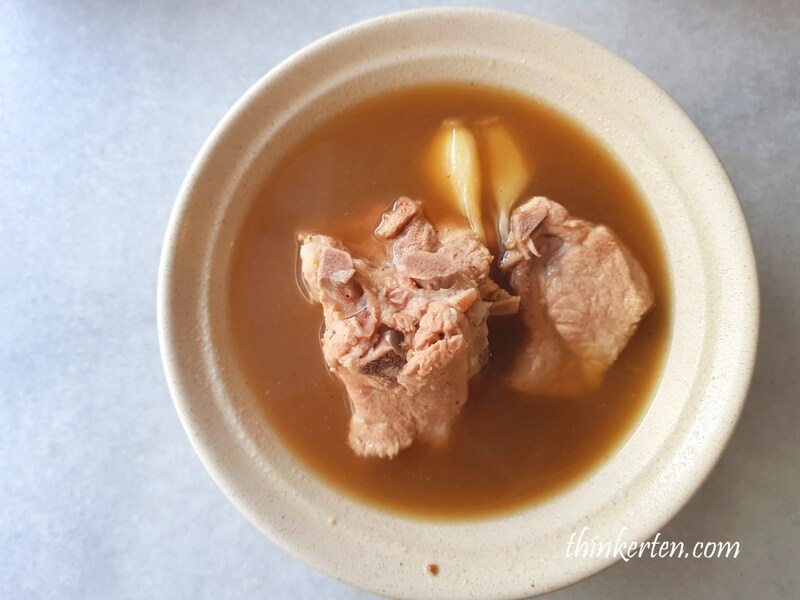 What is special of Hong Ji Bak Kut Teh? 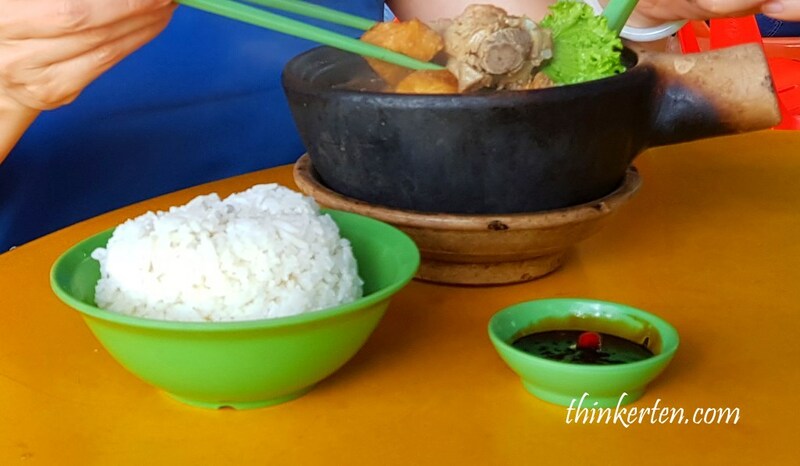 Which are my favorite Bak Kut Teh in Singapore? 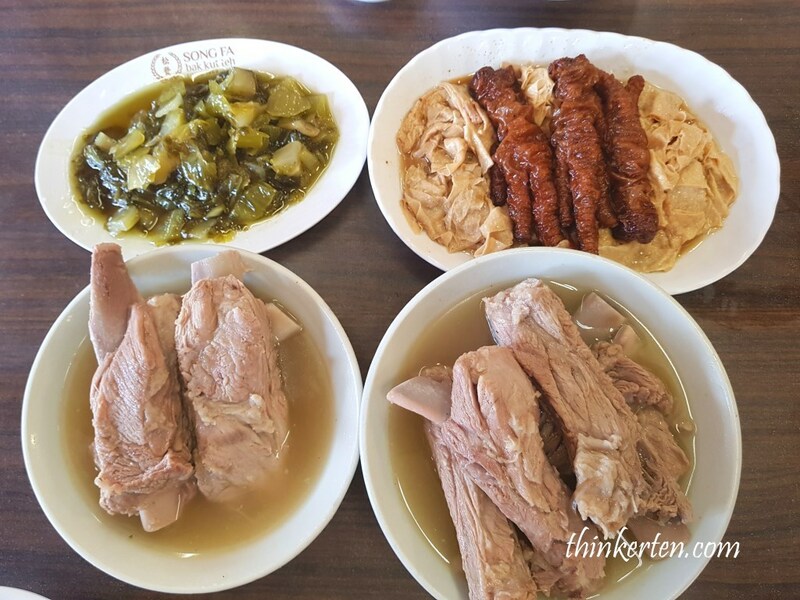 I would say Ng Ah Sio Bak Kut Teh – the hot peppery soup and Hong Ji Bak Kut Teh (Malaysian style) are both of my top choice! Now which are your favorite? Christmas Wonderland 2017 @ Garden By The Bay – Singapore Biggest Yuletide Fair! Thank you for your kind comment. 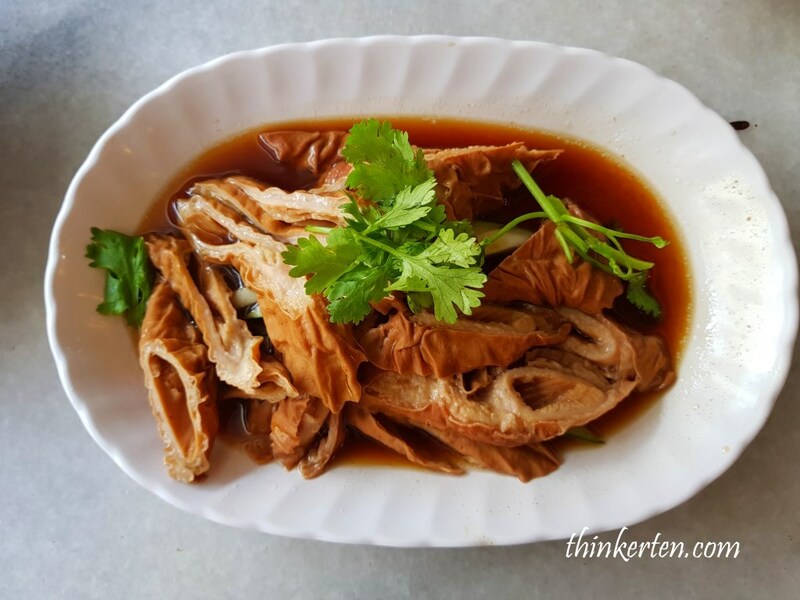 Hope you have a chance to try it out in Singapore or even in your country if there is a shop that is selling Bak Kut Teh.